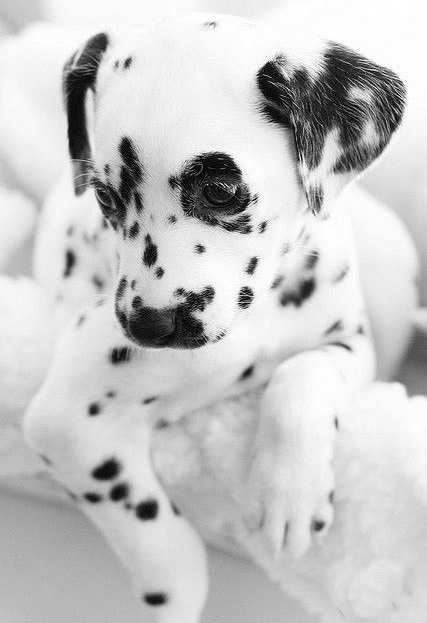 People oriented and lover of fun and play, the spotted Dalmatian would be an incredible addition to any family. Energetic, this breed loves to run with the kids all day long and snuggle with them at night. If the home includes horses, even better; the Dalmatian has a symbiotic relationship with horses.